This local business is exciting, new, and inviting! 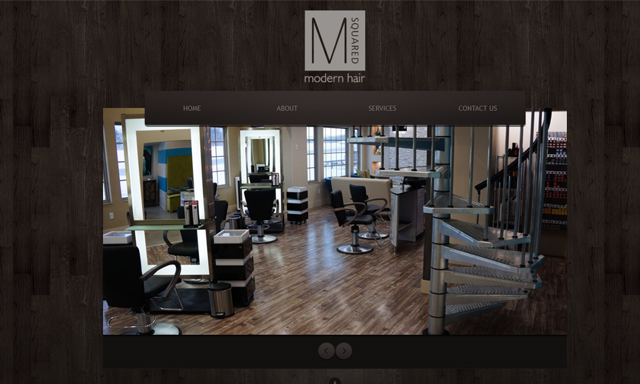 We worked closely with the owner to reflect that vision on her website. The logo was developed in collaboration with our client who was thrilled when we asked, "How did you envision your logo?" And, as part of our full service brand development package, we also hooked Mandy up with all her print material needs.